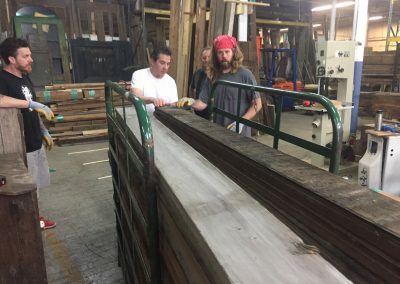 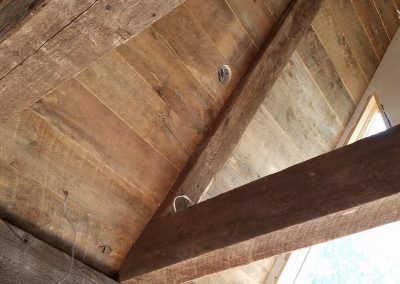 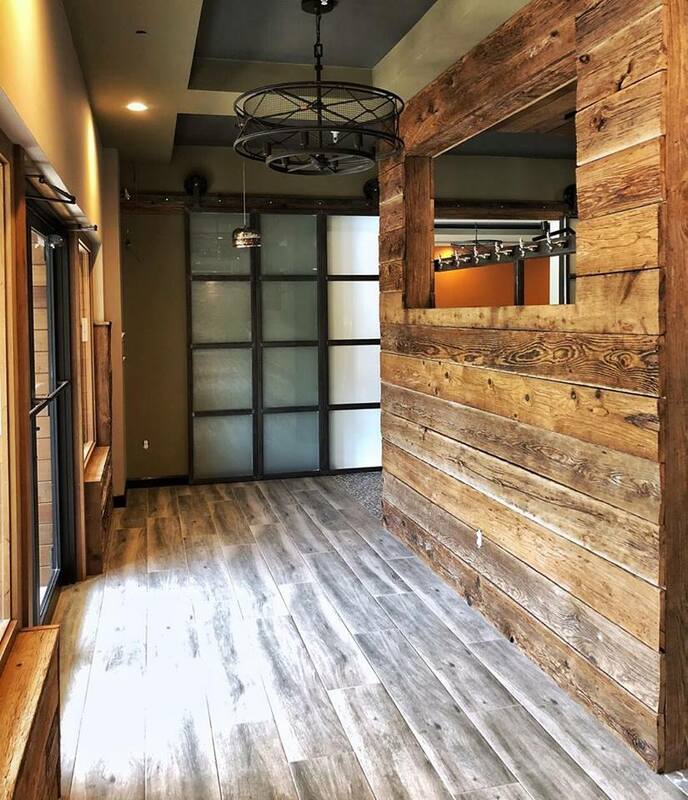 For close to two decades, we have been providing our customers with premium quality reclaimed wood beams, reclaimed wood flooring, wall paneling, and re-sawn custom reclaimed lumber. 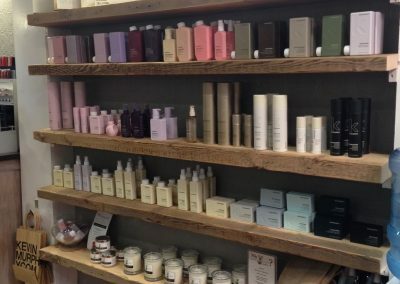 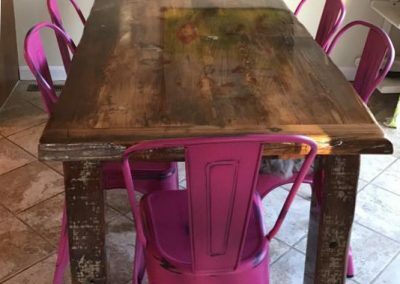 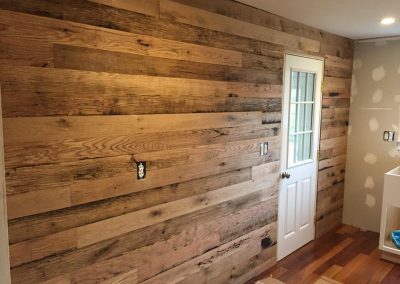 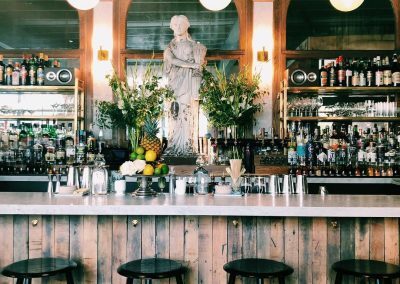 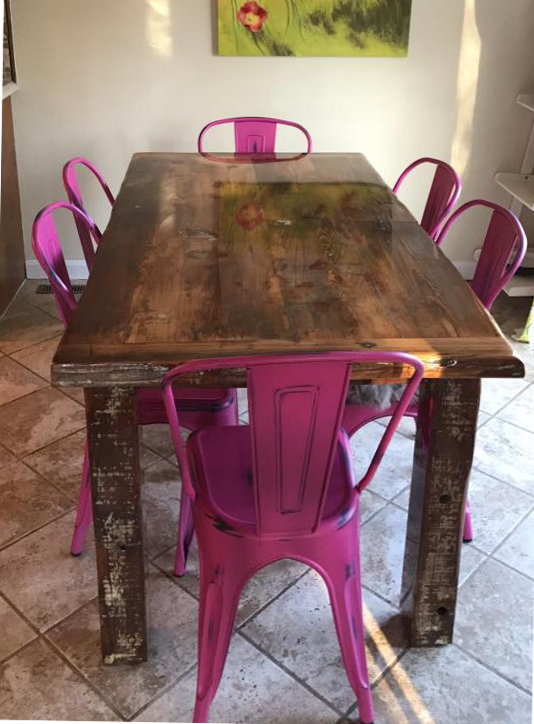 Here are some of the latest projects that feature our premium reclaimed wood products on their walls, ceilings, floors and more! 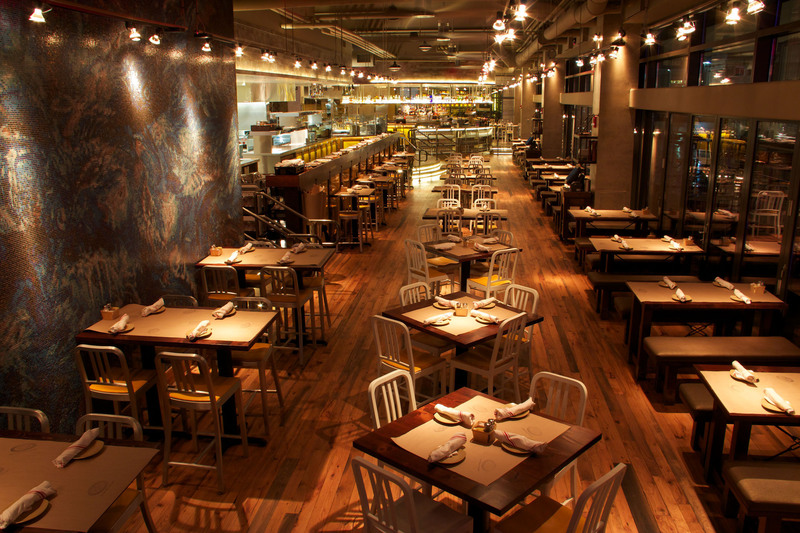 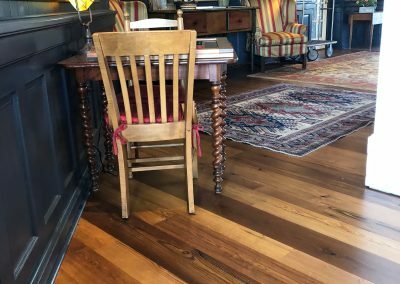 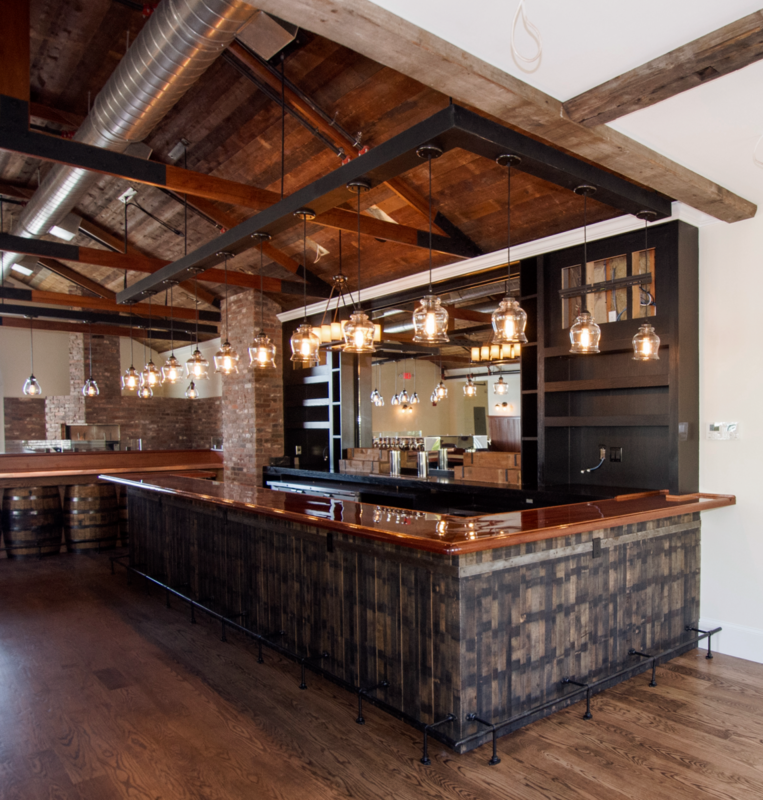 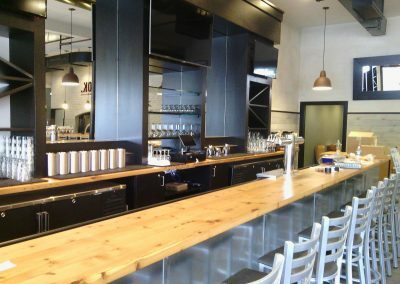 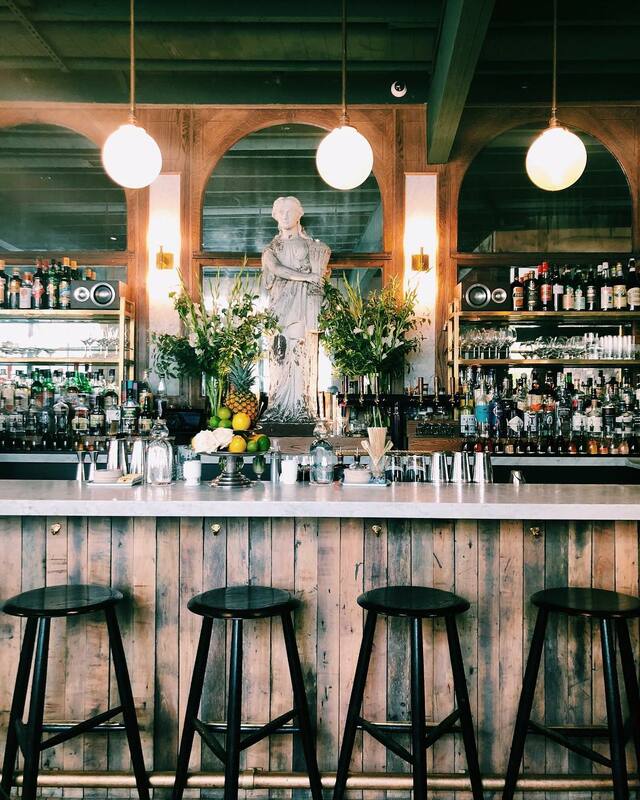 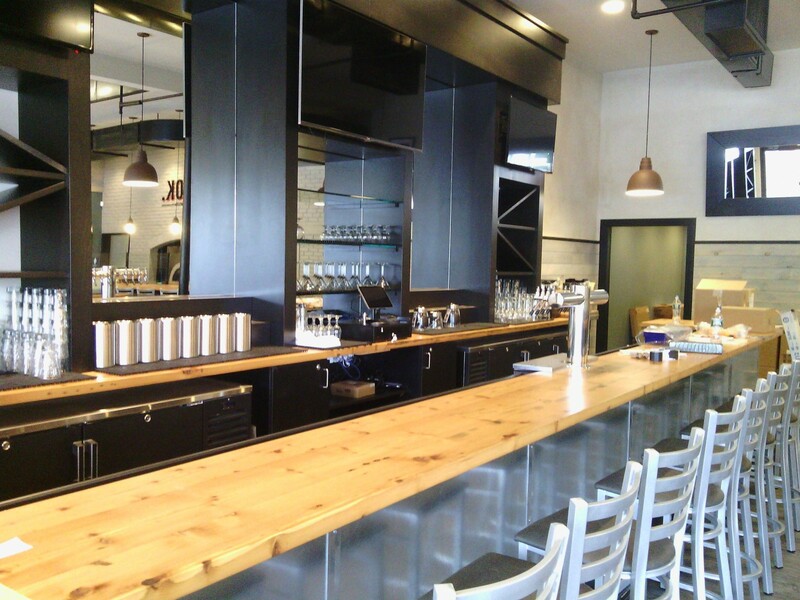 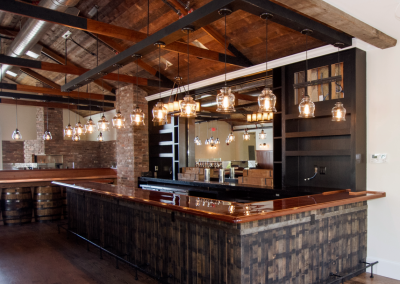 Pammy’s in Cambridge, MA chose our factory maple flooring to accentuate their polished, yet rustic atmosphere. 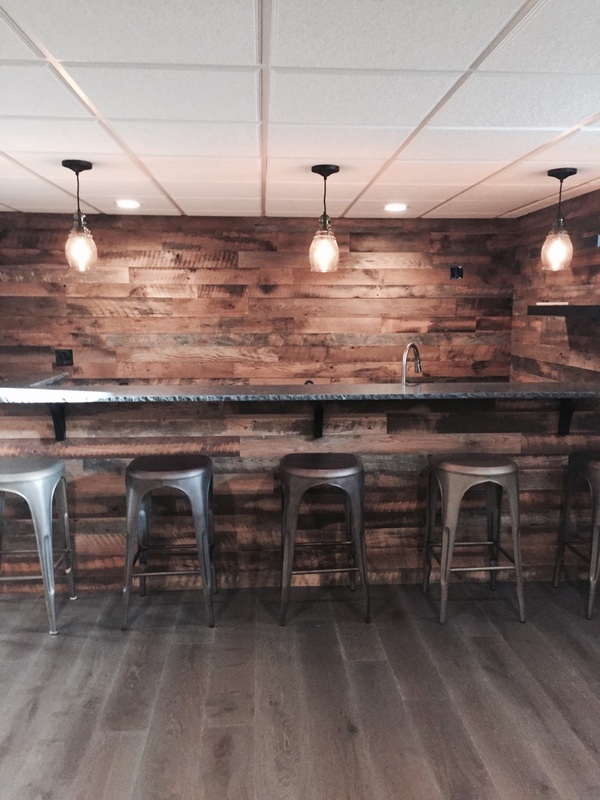 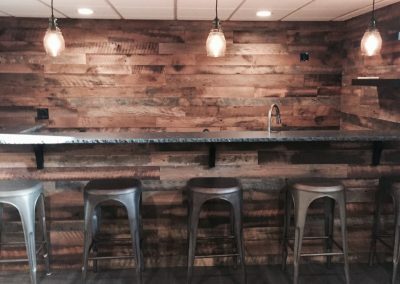 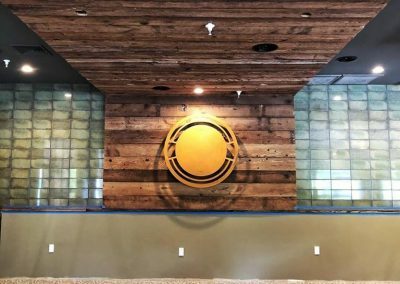 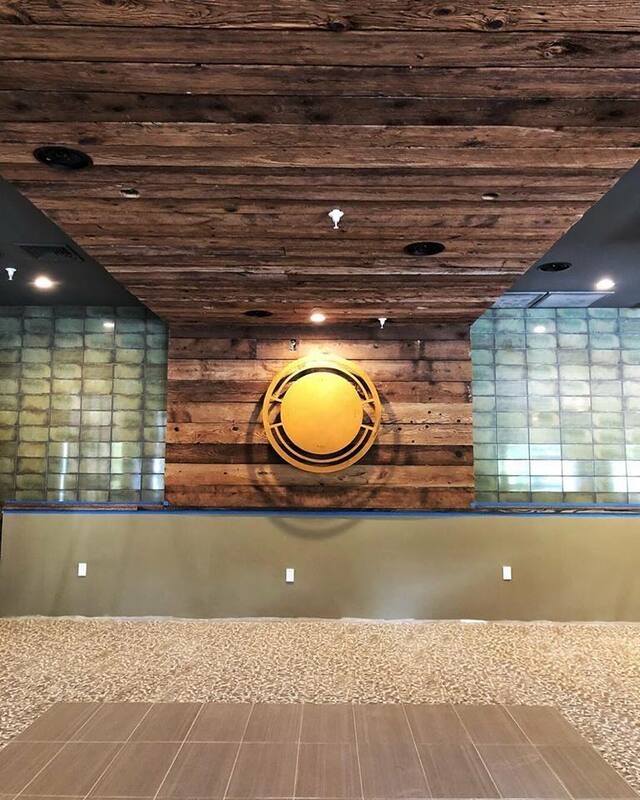 A new restaurant in Grafton, MA chose our reclaimed mushroom wood for a rustic accent wall. 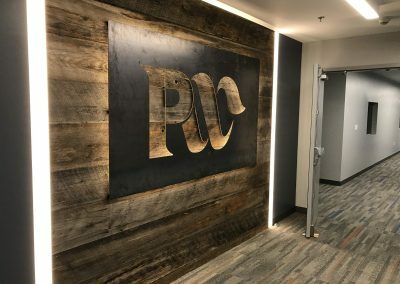 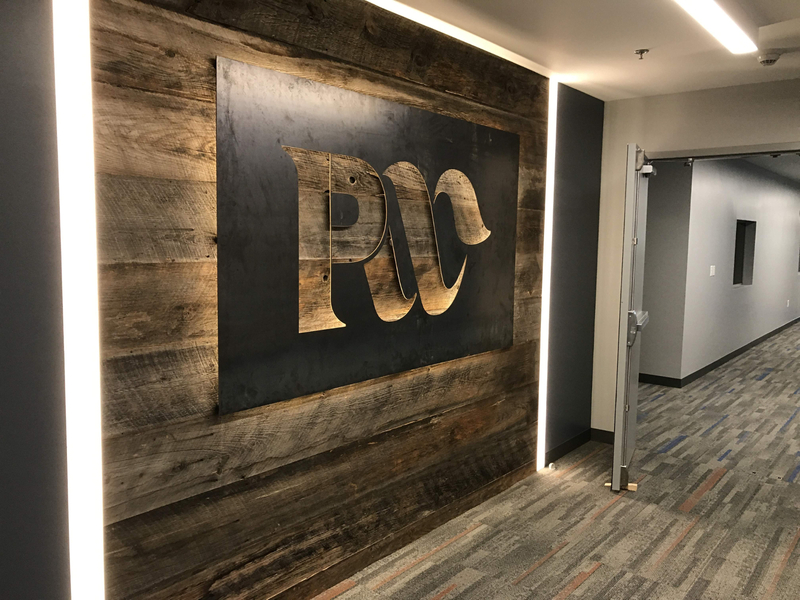 The Jarmak Corp. worked with the Providence Water Supply and their architects, Vision 3 to reconfigure their Providence, RI headquarters. 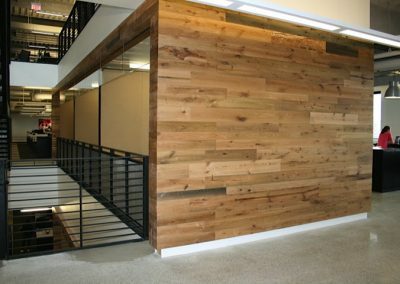 A healthy, inviting, and sustainable work place was enhanced by our salvaged Barn Siding and Rescued Planks. 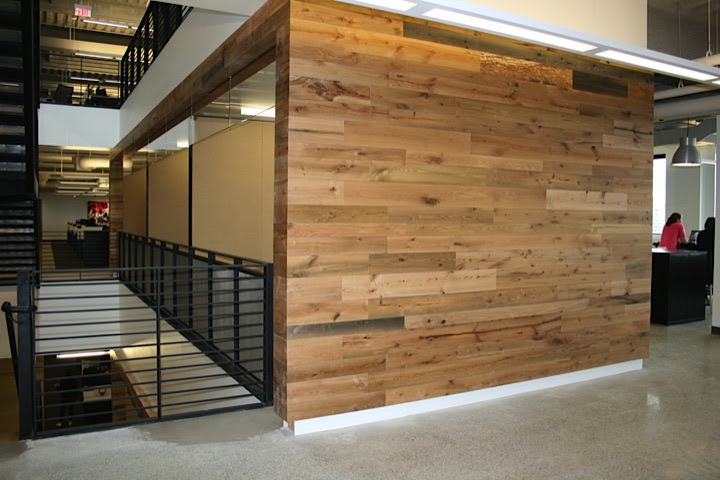 HSI Construction of Pawtucket, RI was the millwork contractor who installed the finished product. 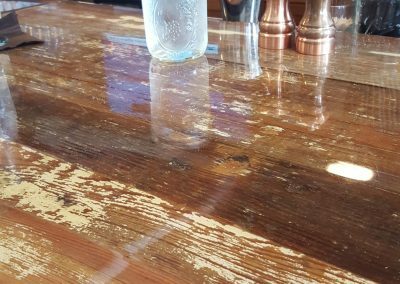 Artist Jeff Soderbergh has chosen our redwood reclaimed from the Portsmouth Naval Yard for his sustainable furniture designs. 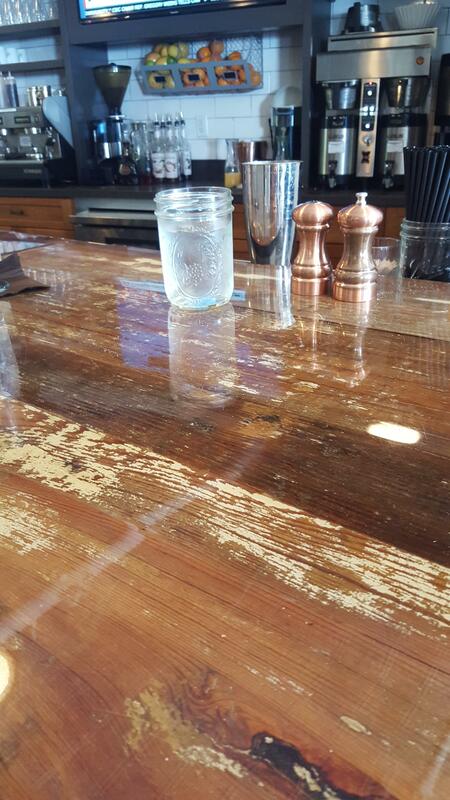 Reclaimed Oak countertops custom made for a client’s home in Weston, MA. 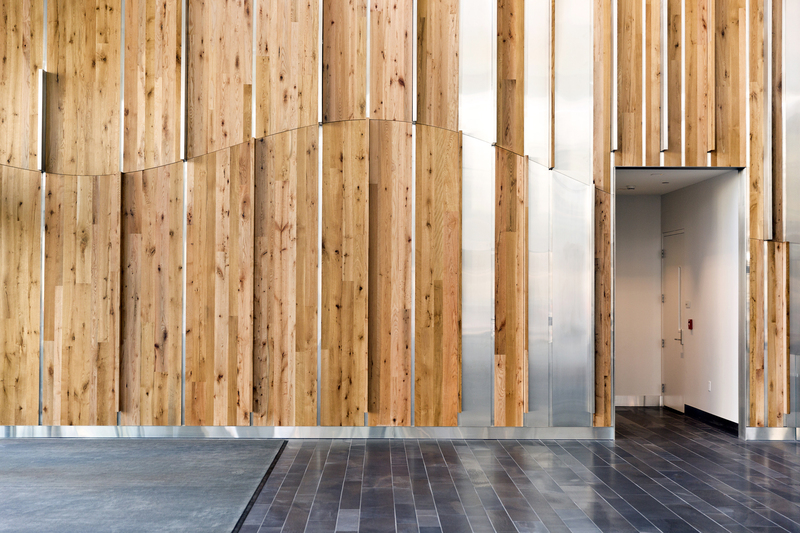 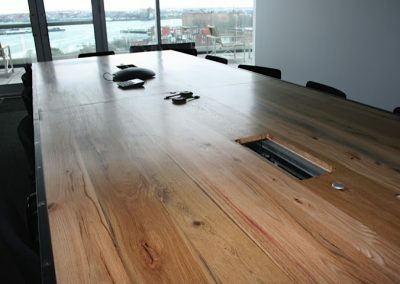 We rescued this oak from Lovejoy Wharf in the North End, and supplied it to the new Converse Headquarters. 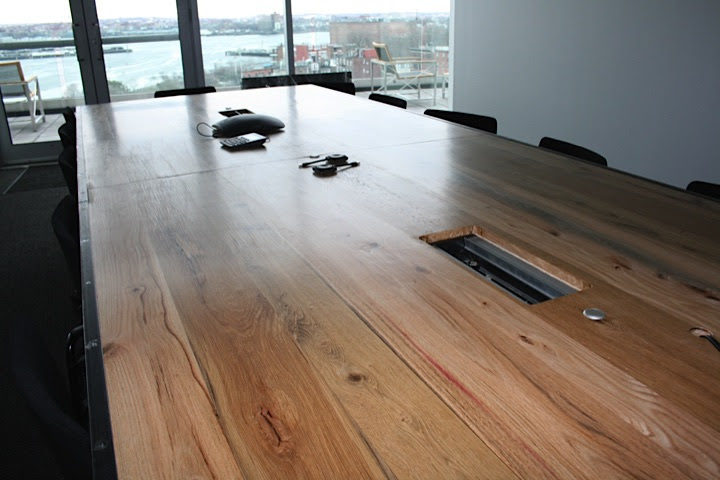 They chose to install it as wall cladding and a custom made conference table. 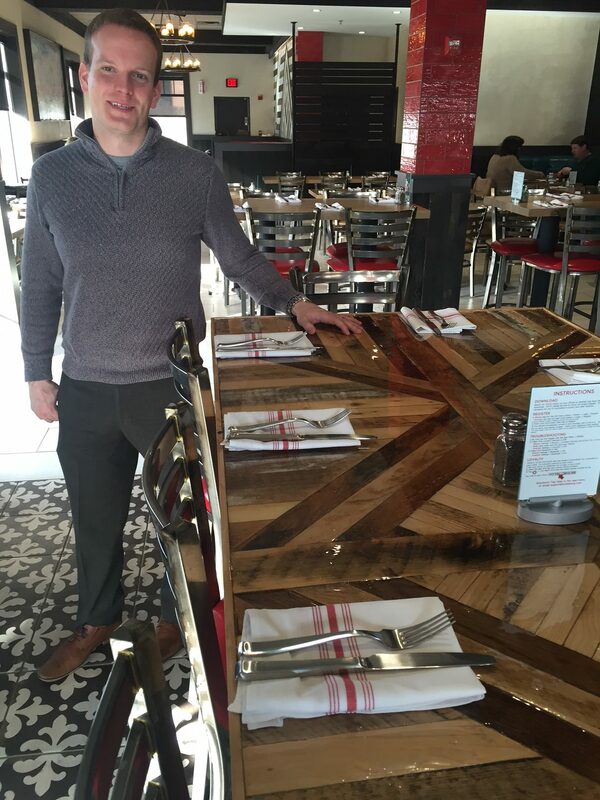 We made this beautiful reclaimed wood table with a chevron-style design for Evviva Cucina in Beverly, MA. 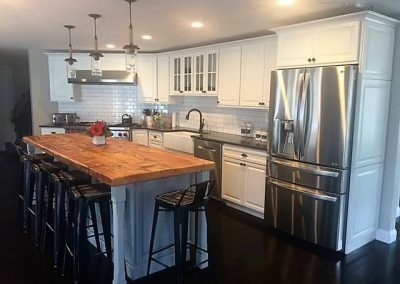 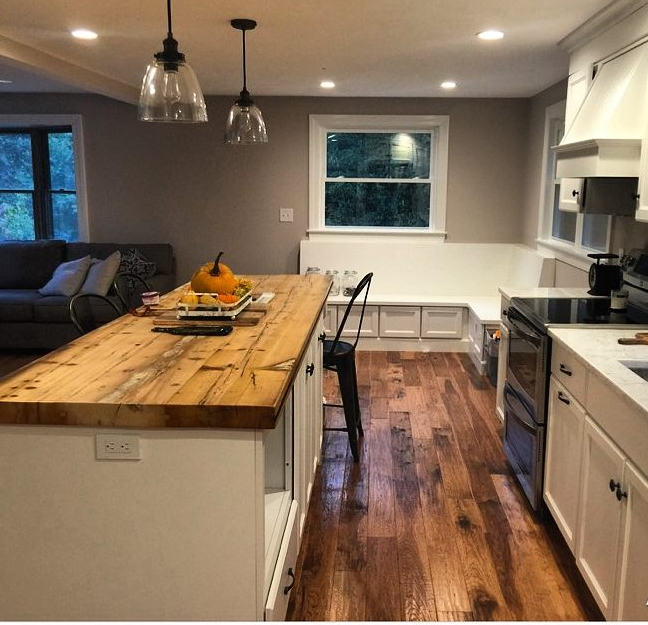 We supplied this reclaimed hemlock that was sourced from Meriden, Connecticut, to Sprague Woodworking, who made into an island countertop for a home in Wakefield, Massachusetts. 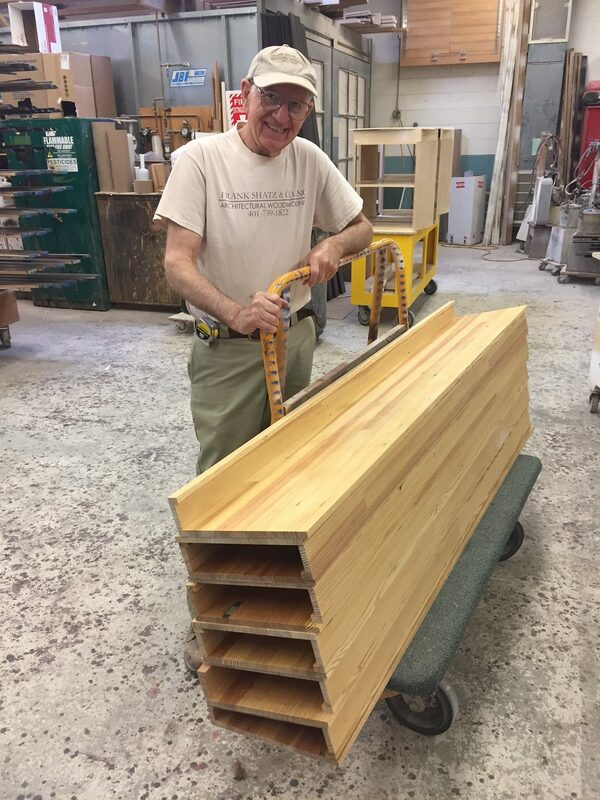 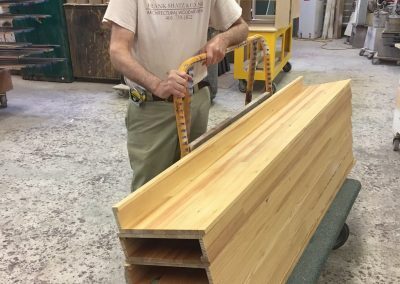 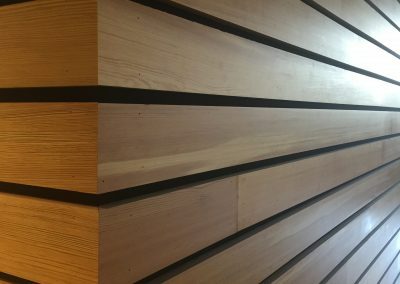 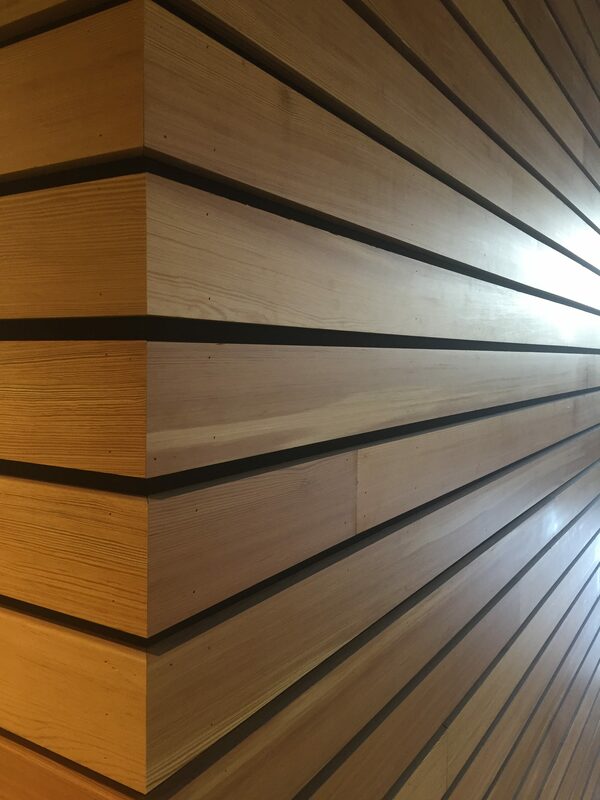 Frank Shatz has been in business for more than 50 years, and he recently created the stair treads for the South Street Landing project, using our vertical grain Heart Pine. 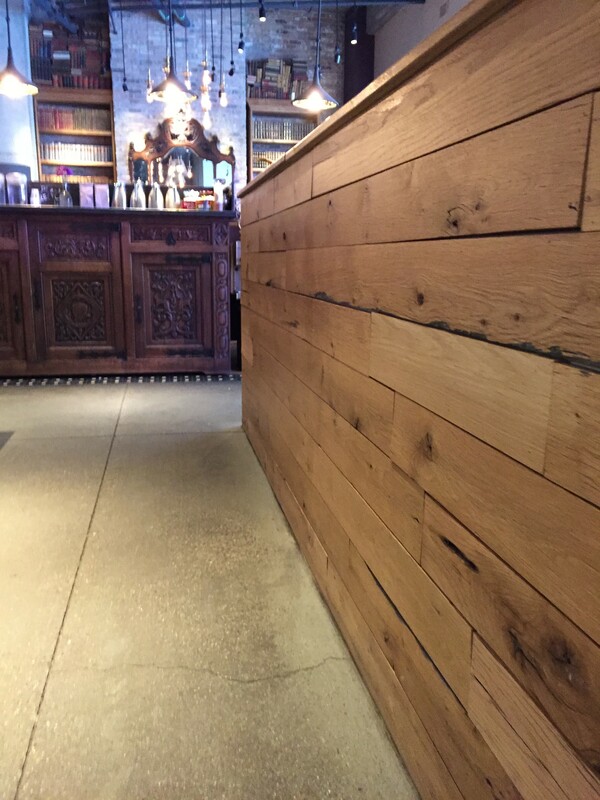 We have been busy supplying reclaimed flooring to restaurants all over New England. 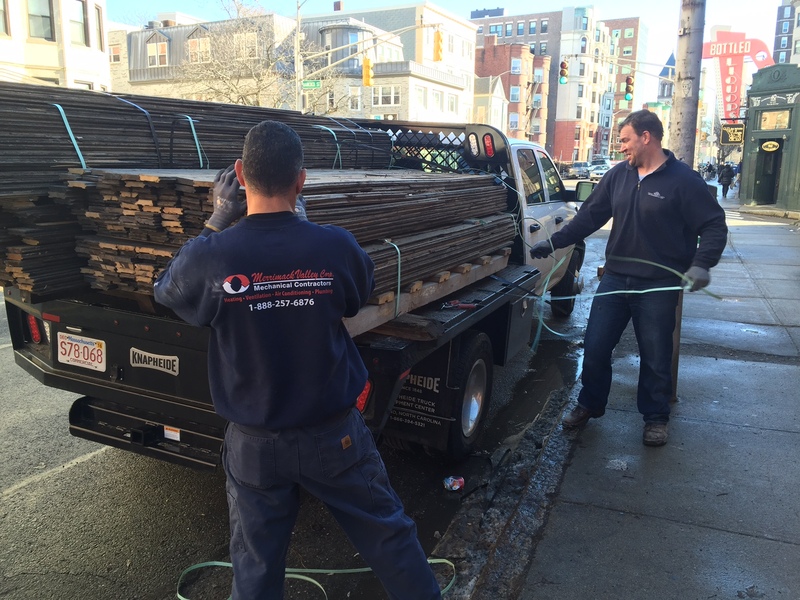 Here, we are delivering maple flooring to a new Cambridge, MA restaurant. 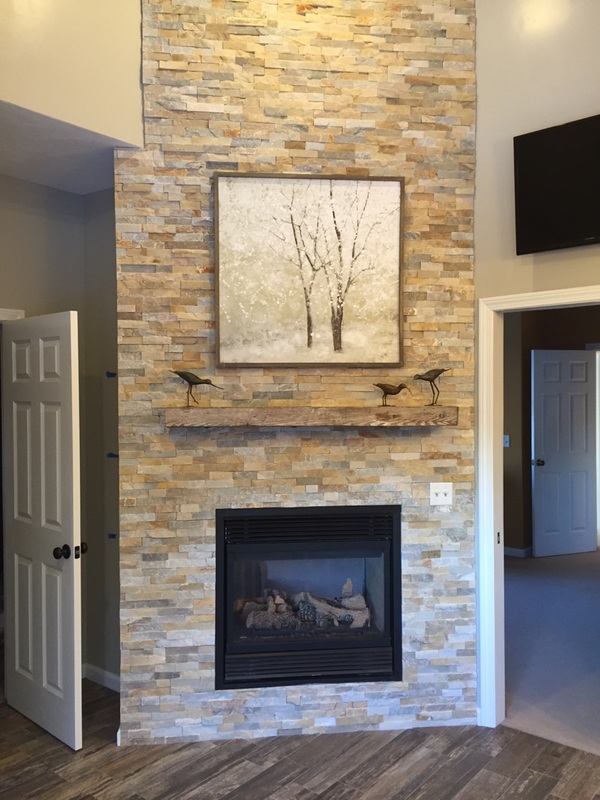 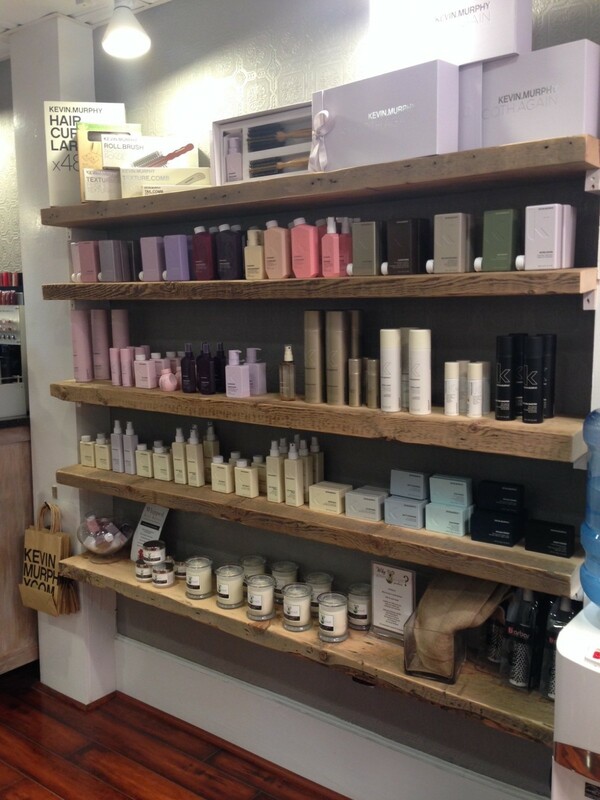 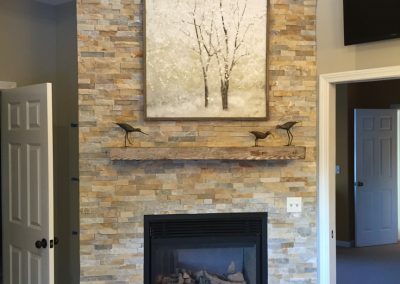 One of our most popular products are mantels! 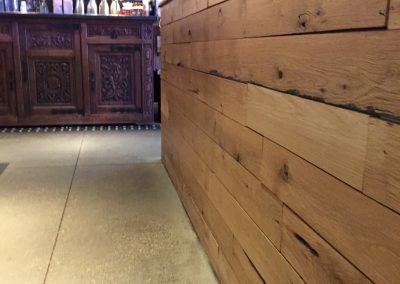 Here is one of our favorites. 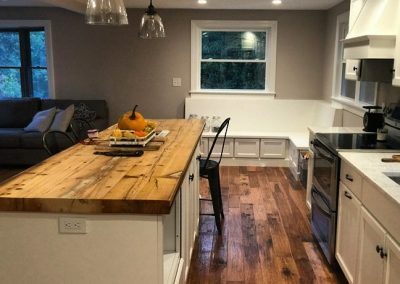 Spruce decking sourced from Warwick, Rhode Island made into a beautiful countertop for a residence in Mendon, Massachusetts. 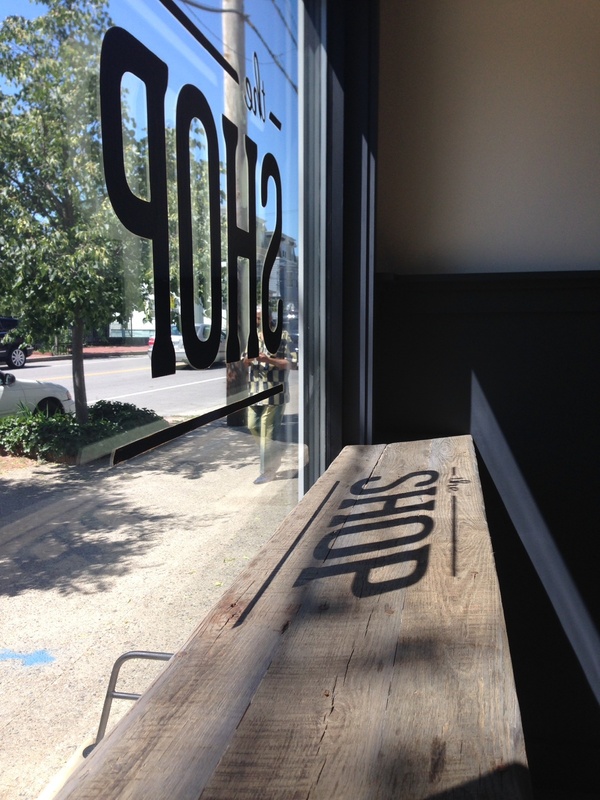 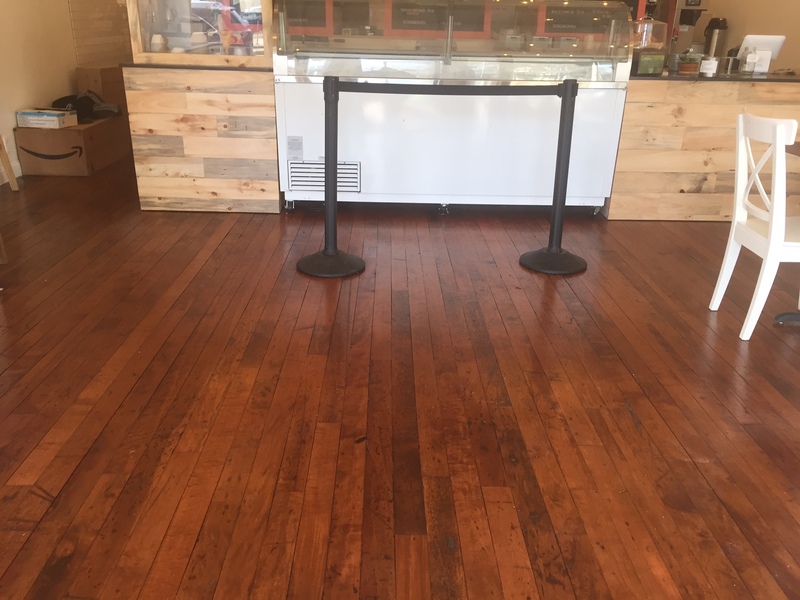 Our maple flooring looks great at Honeycomb Creamery, on Mass Ave in Cambridge, MA. 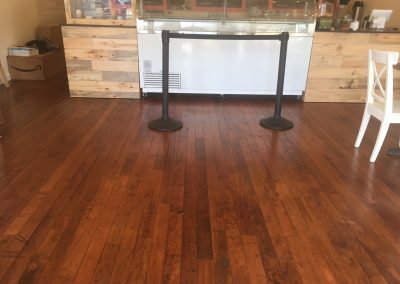 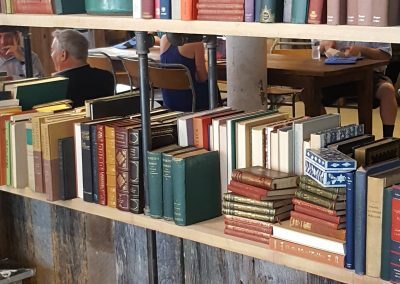 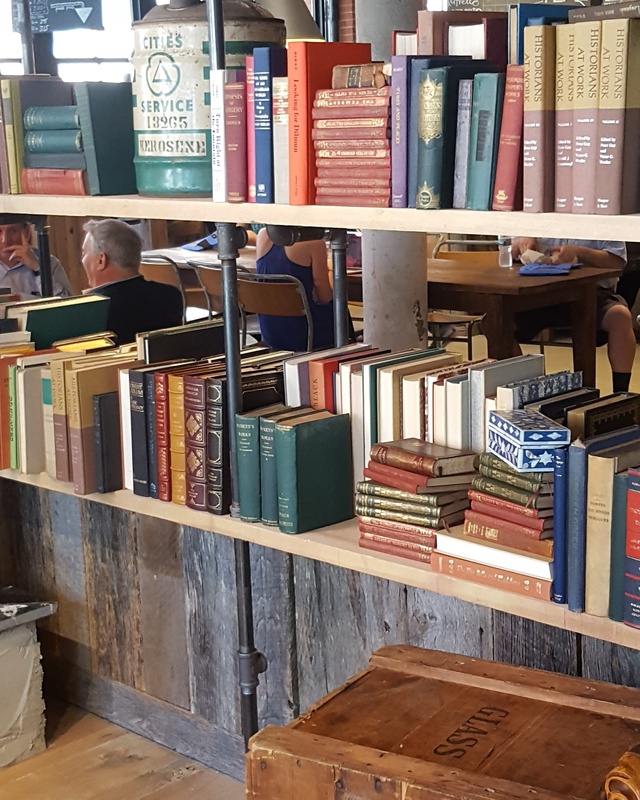 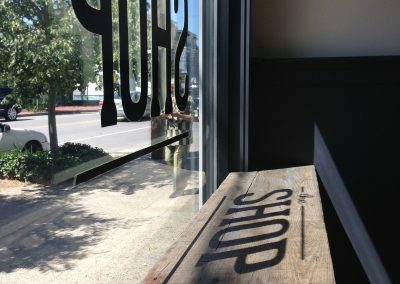 An ever-expanding international coffee shop chain has used our wood throughout there new Boston locations in Jamaica Plain, Fort Point, and Longwood. 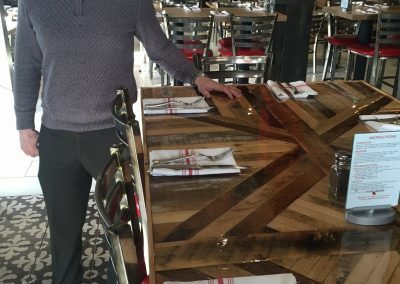 We made the countertops and table tops for a new restaurant in Newton, Massachusetts. 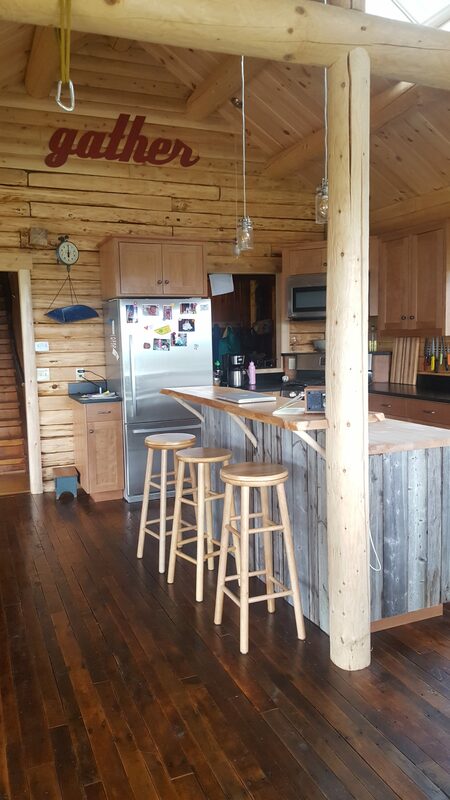 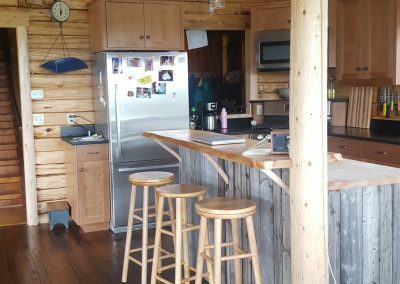 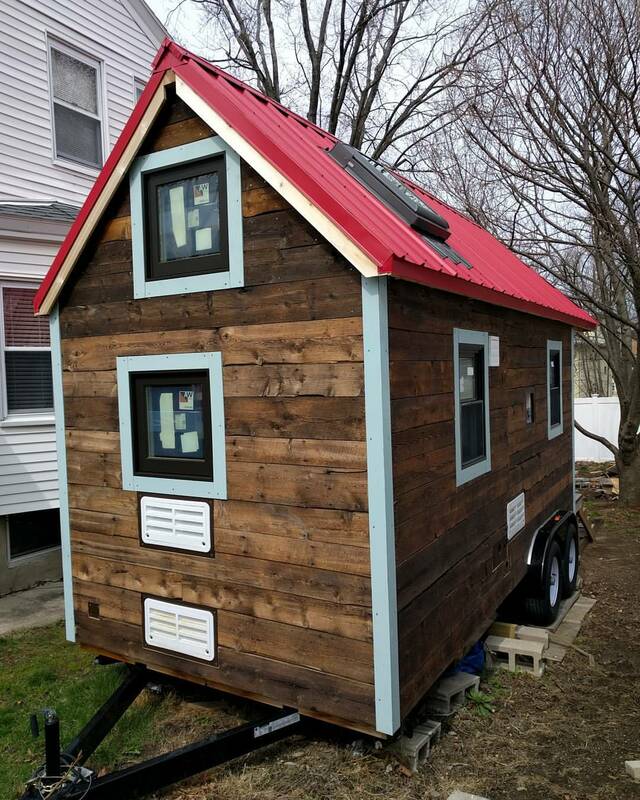 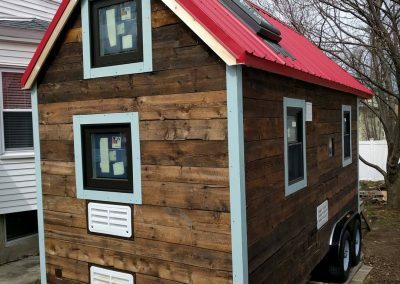 A Milton, MA resident built a tiny house and used our reclaimed hemlock flooring as siding. 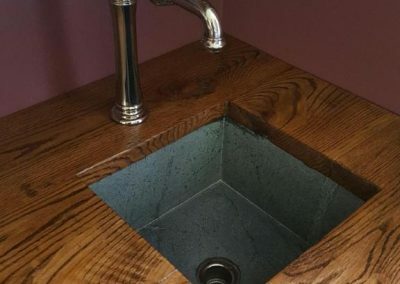 He used the shou-sugi-ban technique to seal it. 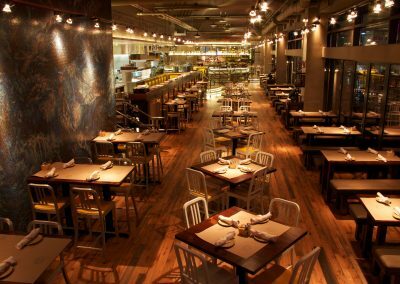 Our Boston Harbor Oak was used in the Legal Harborside restaurant, right above where it was sourced! 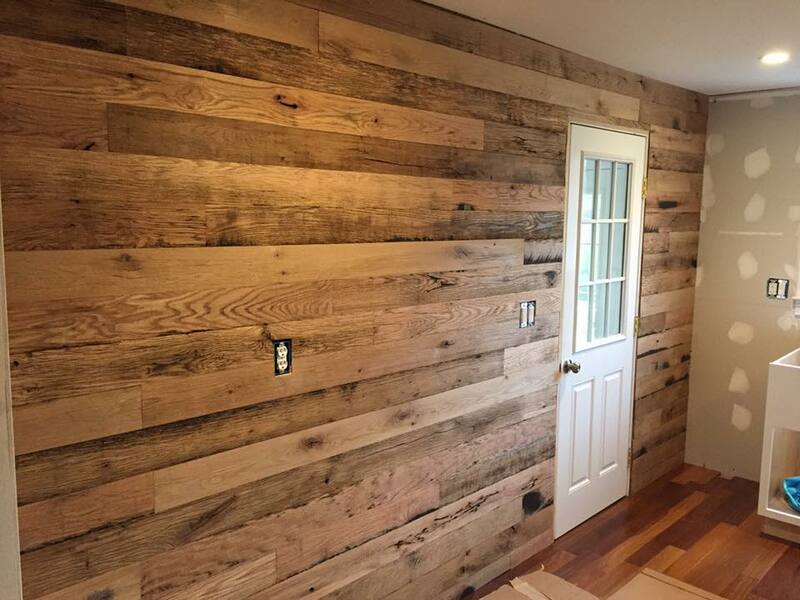 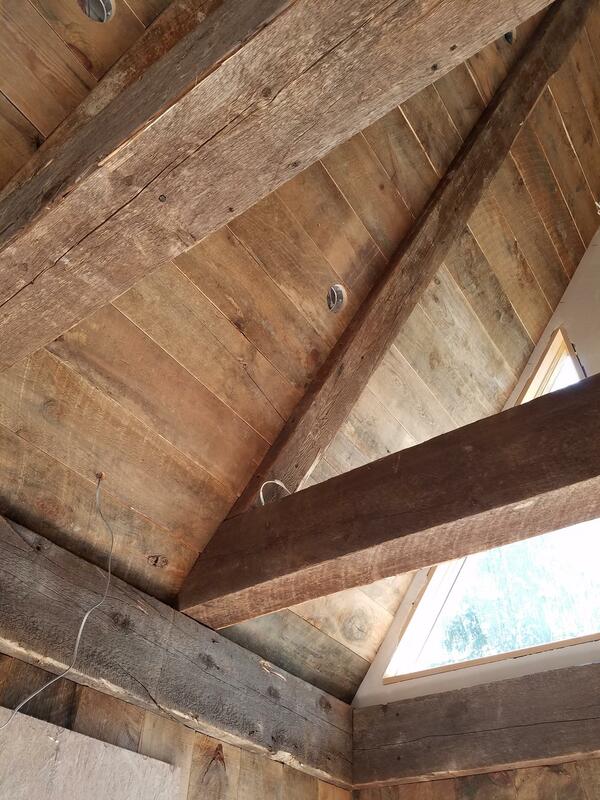 WANT TO USE OUR HISTORIC RECLAIMED WOOD FOR YOUR NEXT PROJECT? 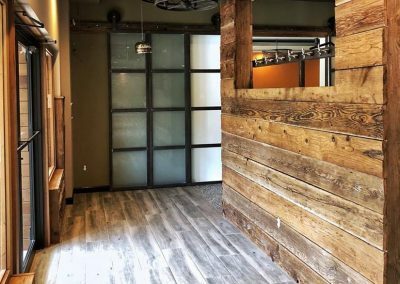 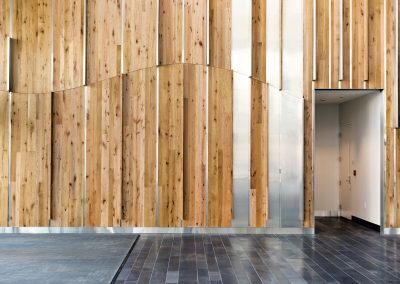 You’ve been thinking about using reclaimed wood in an upcoming building project, but don’t know where to start… give us a shout! We can walk you through the process and help you choose the right reclaimed wood to get the job done on time and under budget. 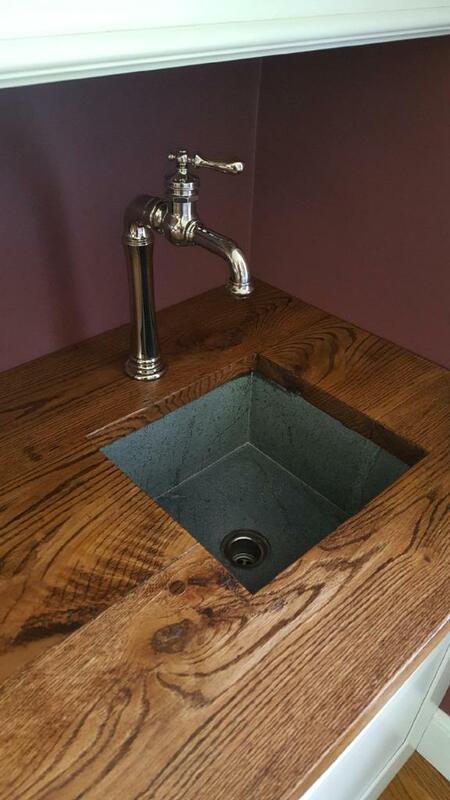 That’s smart. 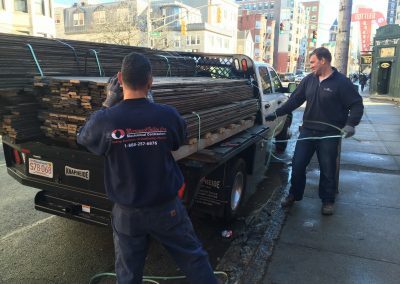 We service all of New England, and ship nationwide! 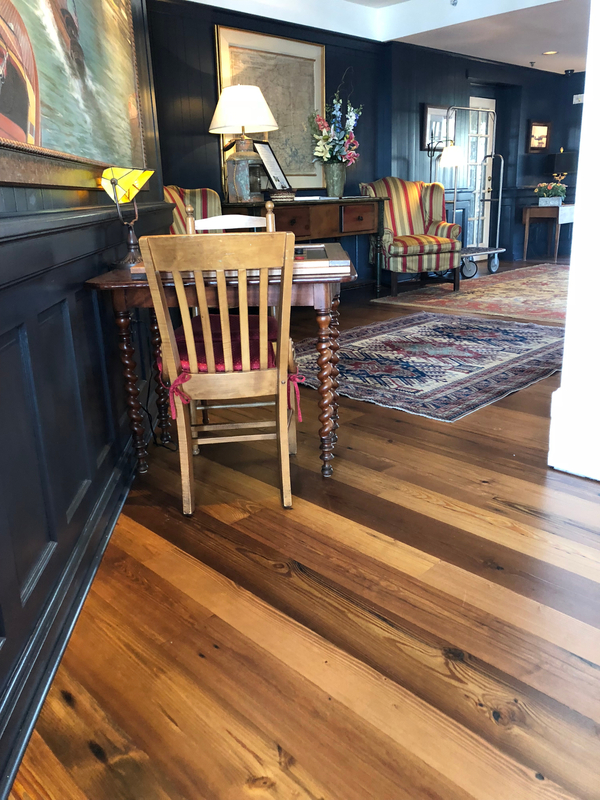 Our wood can be found in restaurants and residences in Boston, Providence, Nantucket, Martha’s Vineyard, Newton, Wellesley, Worcester, Weston, Cambridge, Harvard, Concord, Duxbury, Marshfield, Nashua, Portland, Portsmouth, and many more!